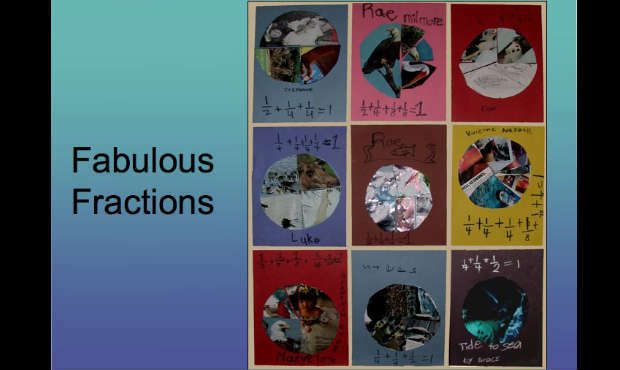 Transform math from a world that students dread to one that is thoroughly absorbing. 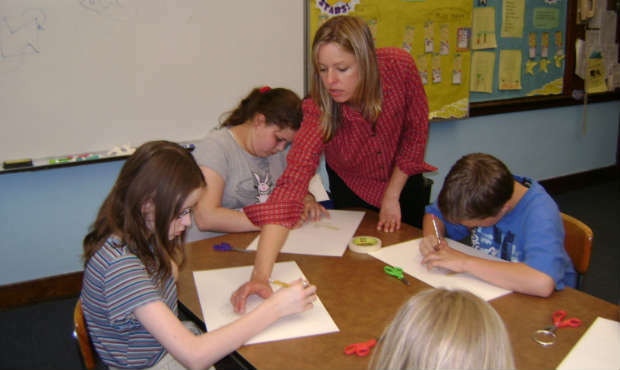 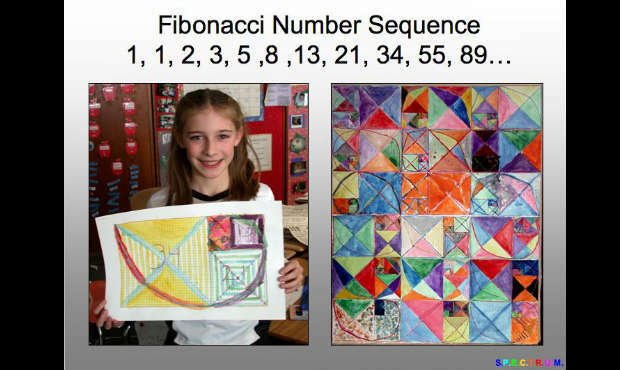 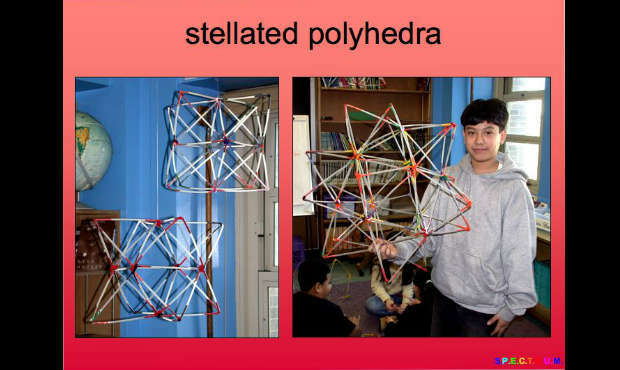 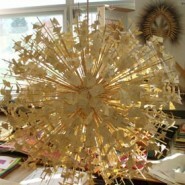 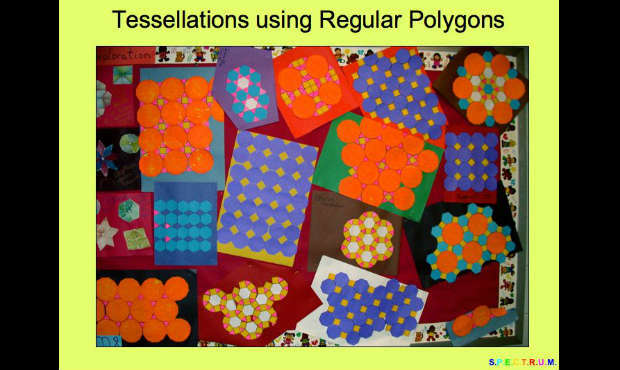 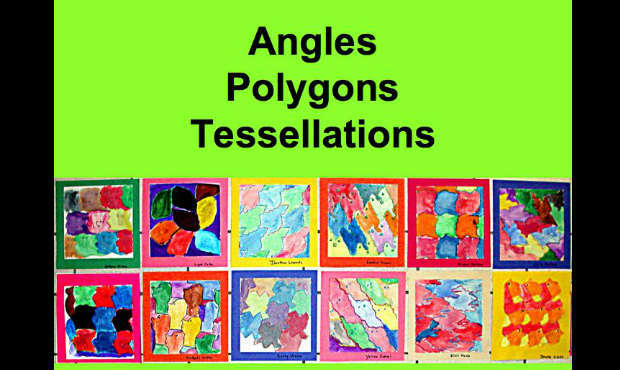 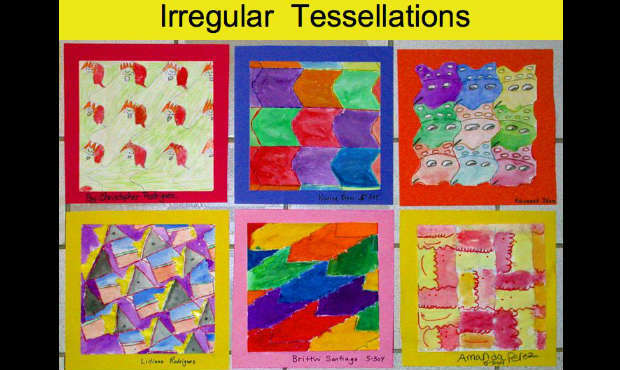 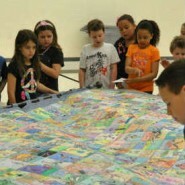 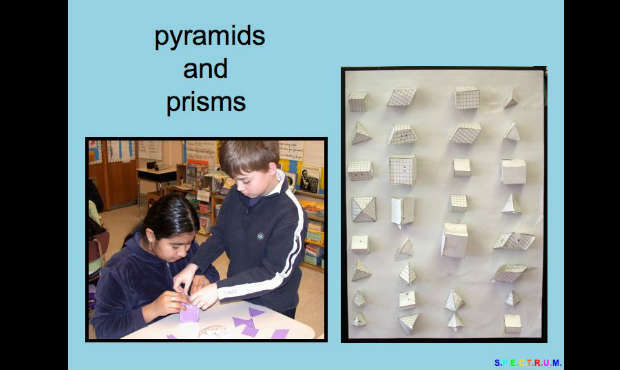 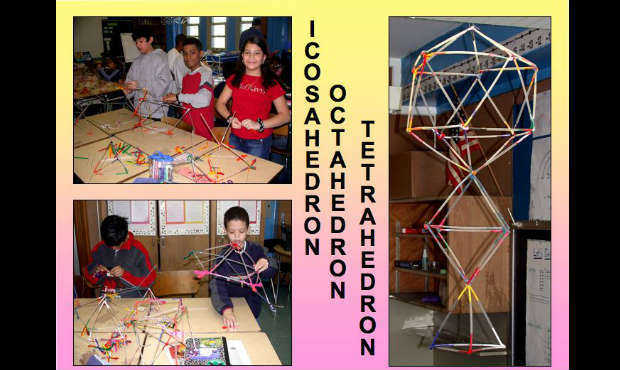 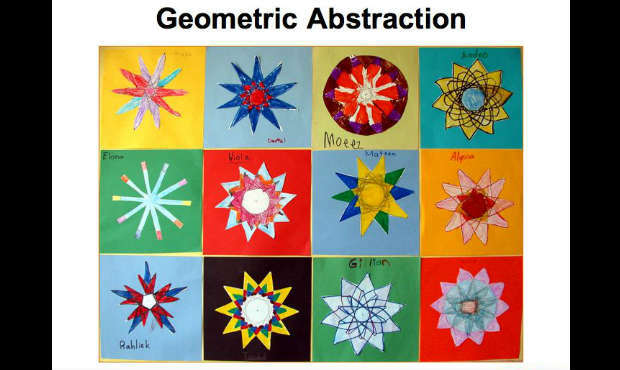 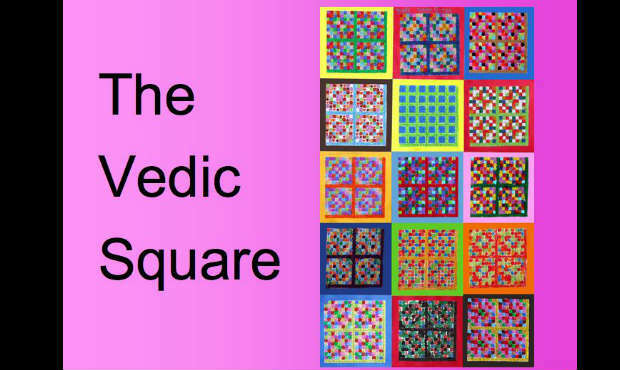 From Fibonacci to fractals, tessellations to polyhedra, students create hands-on projects translating abstract mathematical concepts into beautiful works of art. 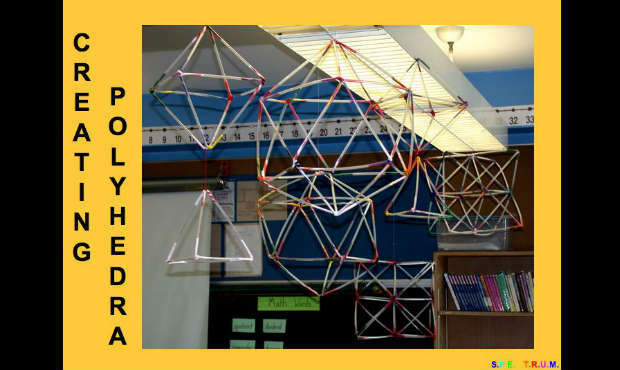 Explore space by building out of everyday materials and learn about mathematical concepts in all new ways in this hands-on discovery workshop. 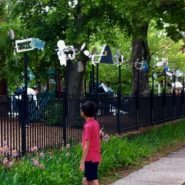 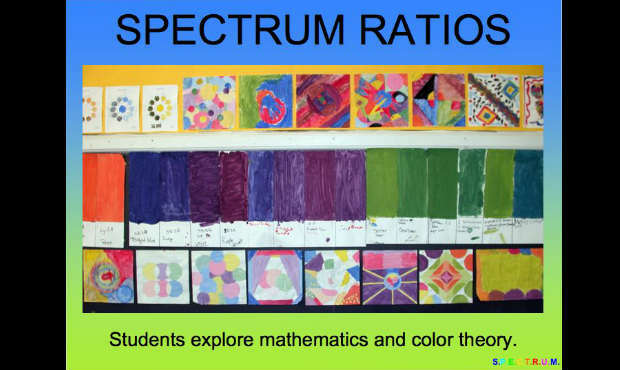 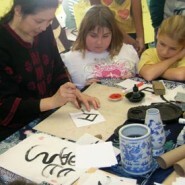 Check out the SPECTRUM Flickr photostream for images of past student projects.